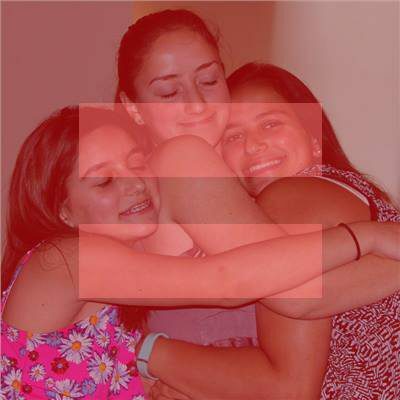 We are three daughters of two moms in Kentucky, and we hope that by sharing our own family’s story, we can advocate for all women and girls, LGBTQ youth, and LGBTQ families who may feel alone, especially in the South. Thank you for visiting the blog! Great blog cousin! Keep up the good work!